Students login to their online portal each week and watch engaging video lessons. Students can follow the group pace or move more quickly through the program on their own. Students take a weekly comprehension quiz, plus quarterly exams to gauge their level of mastery. Don’t worry: it’s all graded for you so you don’t have to do the work! Each week, students will conduct a hands-on lab experiment and be assigned thought-provoking research questions to deepen their understanding of complex biology concepts. Students are assigned weekly reading from the book The Riot and the Dance: Foundational Biology. It’s optional, but we highly encourage you to grab this fantastic biology textbook. Would there be enough accountability? Would he be engaged? I’m so happy to say the answer has been “Yes!” The combination of weekly videos, quizzes, and hands-on activities each week was perfect. My son has found it highly enjoyable. He has been inspired to learn the material and teach his younger brother too. This has been a valuable resource! This high school program will give your student enough hours for high school credit! And it’s perfect for students looking for a college prep Biology course or for those who want a good foundation to CLEP out of Biology. Two engaging video lessons for every weekly module to help your child understand new and exciting concepts without feeling overwhelmed. 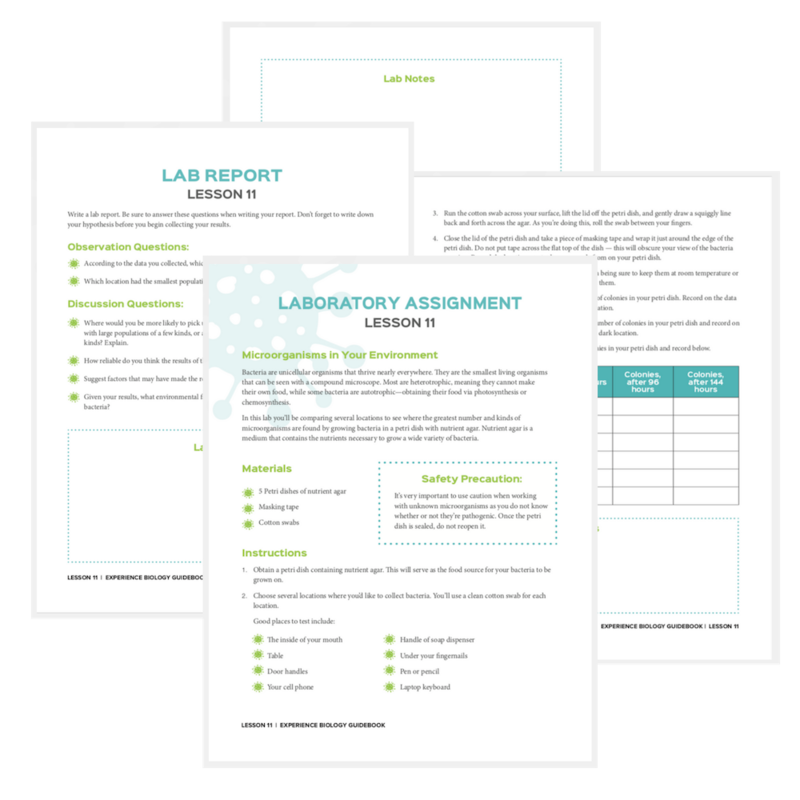 Carefully planned lab work with corresponding lab video lessons throughout the year so your child can experience biology — hands-on! See the lab supply list here.  Online graded quizzes and exams, so you can take a break from correcting your child’s work.  Curriculum guide to help you and your student understand how the course works. Research questions to help your student delve deeper into some of the rich concepts covered in this course. Lesson outlines to help your student grasp important concepts, learn new terms, and help with note taking. Reading assignments that will help your student further their understanding of the course material in a new way. 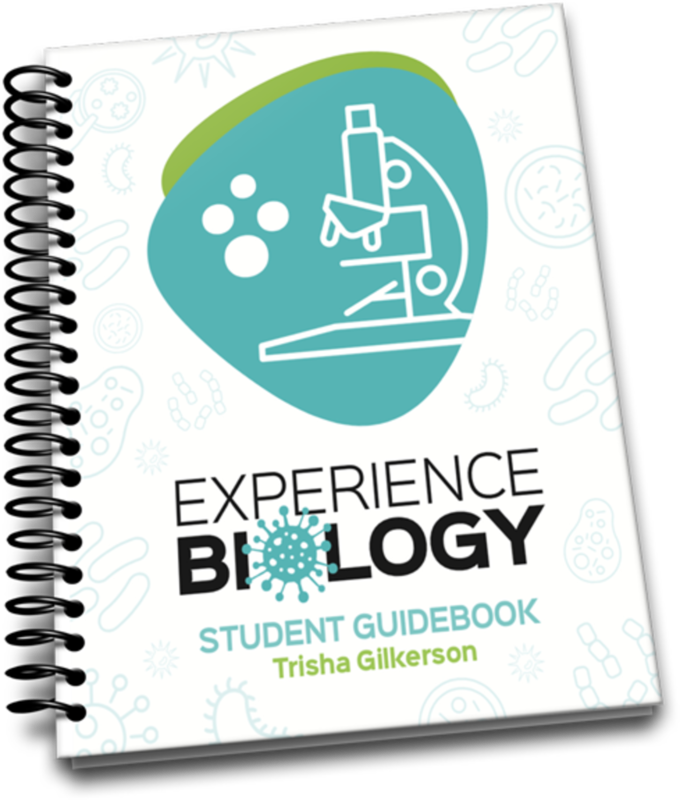 When you enroll in Experience Biology, you’re making an investment that’s much more than a textbook—it’s an experience your kids will never forget! ✅ 35 weeks of engaging video lessons — 2 every week. ❌ Lab videos to walk your student through laboratory exercises. ✅ Lab videos to walk your student through laboratory exercises. 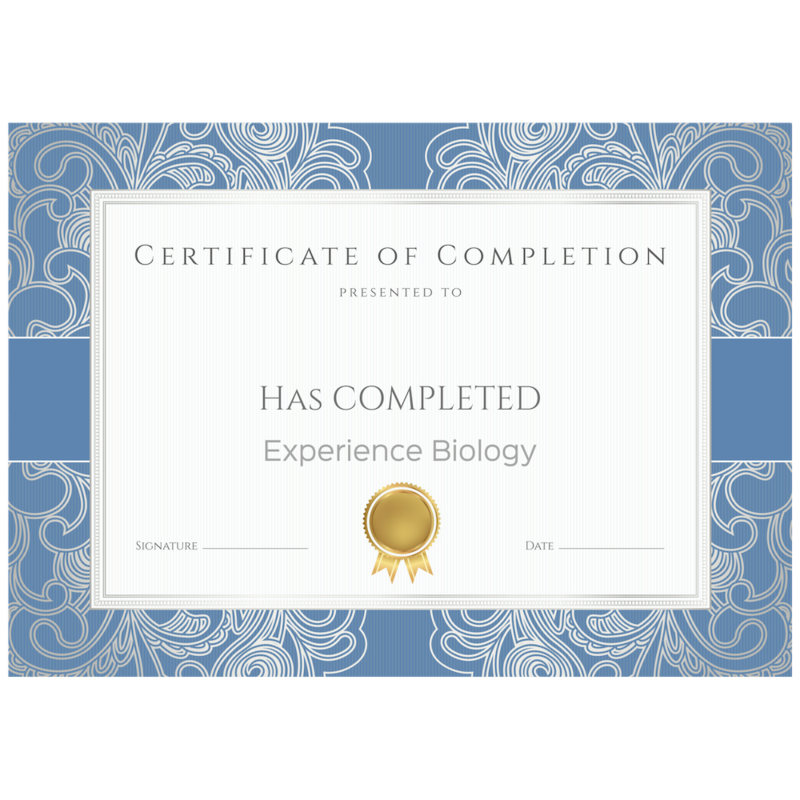 You’ll be joining our first cohort of students to go through Experience Biology! The course will be ready to begin the first week of September 2019. You’ll have access beginning in early September. The course officially ends in mid-May, however the videos will be available for review through the end of June. Once each video is live, your student can watch and re-watch it anytime they would like to throughout the duration of the course. The course officially begins in early September. Students will have access to a new lesson every week (except for a three-week break around Christmas when there will be no new assignments). Students can watch the lessons any time throughout the week. Once released, each video can be reviewed as many times as the student wants through the end of the course. 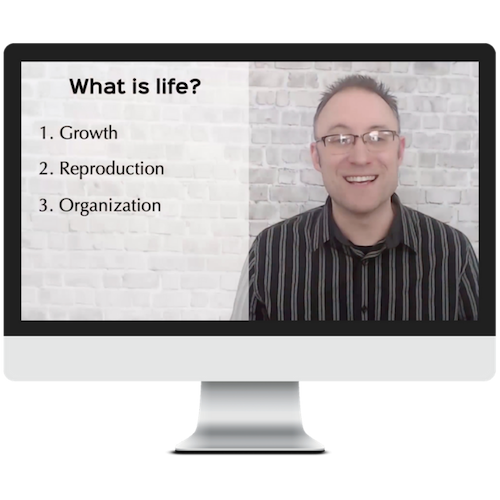 We strongly believe students need to be equipped with an understanding of evolutionary concepts because they will encounter these teachings throughout their lives. 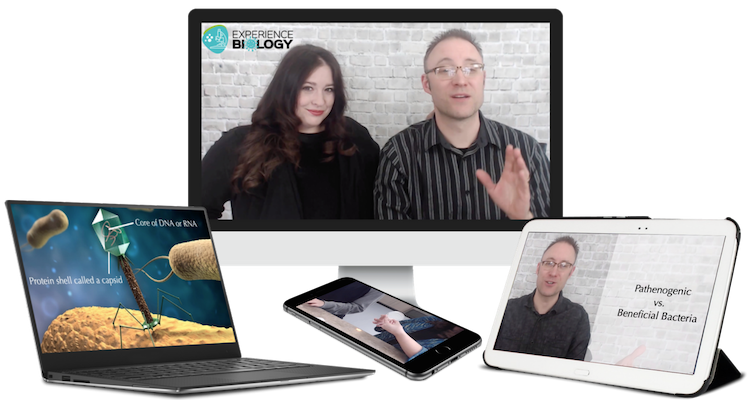 Experience Biology addresses the subject of evolution and creation on multiple fronts, helping students think critically about how both the Bible and science address these concepts. Students will need a number of different supplies to complete the laboratory work. See the complete lab supply list here. A compound microscope is highly recommended, however if it’s cost-prohbitive we will make images available online for students to use in lieu of looking at organisms under the microscope. Please keep in mind, this is not ideal because an important part of taking a lab biology course is learning how to use a microscope. 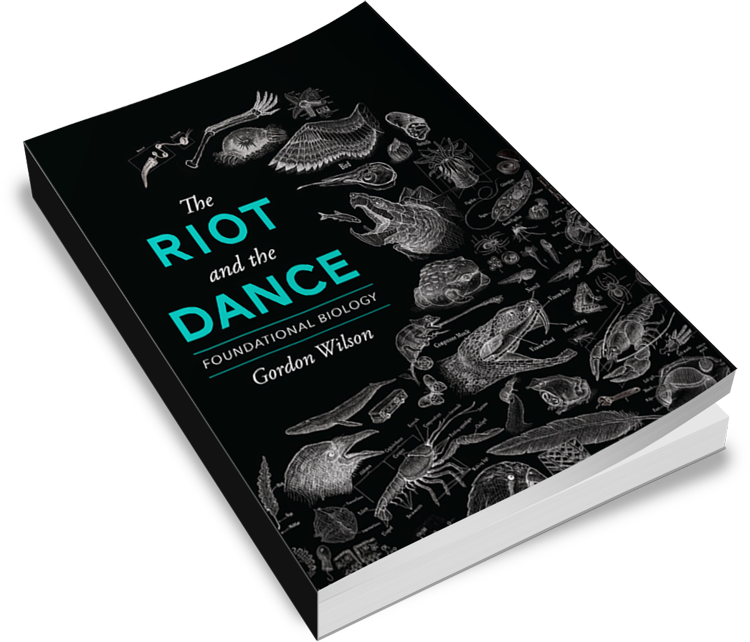 It is highly recommended, though not required, that you purchase the textbook The Riot & The Dance: Foundational Biology. *Textbook is required for Advanced Mastery students seeking high school credit. We do not currently offer a co-op option for this course, but hope to add the option in the future. Please contact us to let us know you’re interested! • How scientific laws actually point to the existence of God. • The biggest living cell that weighs nearly 400 pounds. • You already know Bible characters like Adam, David, and Solomon, but you may not know their contributions to the field of biology. 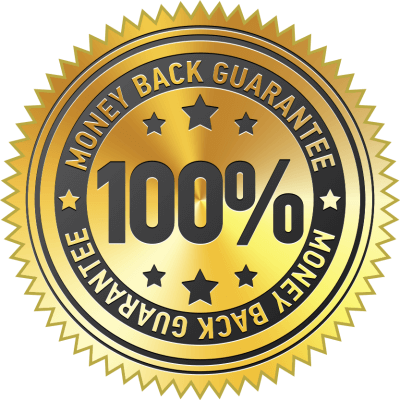 • The #1 trick for remembering all the parts of a living cell and what each part does. Science comes alive with Experience Biology!